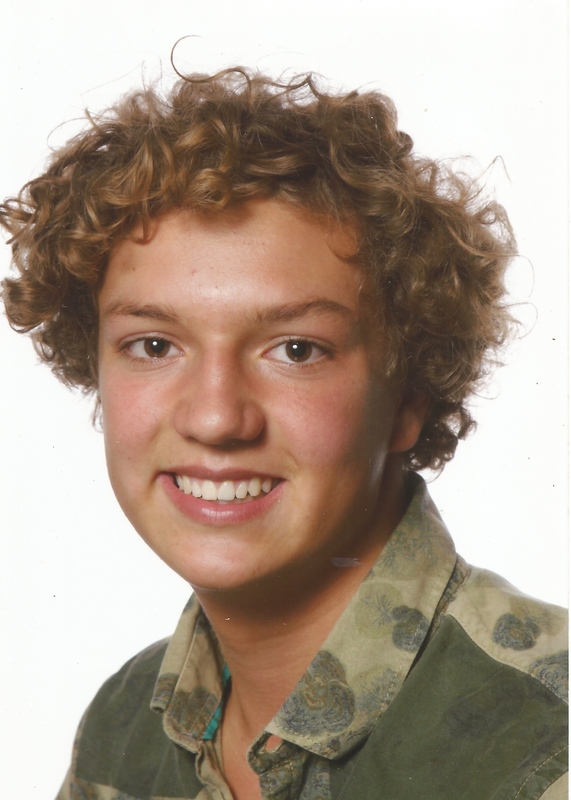 Bas van den Berg is currently studying Dutch law at the University of Amsterdam. While looking for other challenges aside from his study he came across SBC and found a match. He has prior working experience as a content developer at LegalTech start-up Privacy Valley.